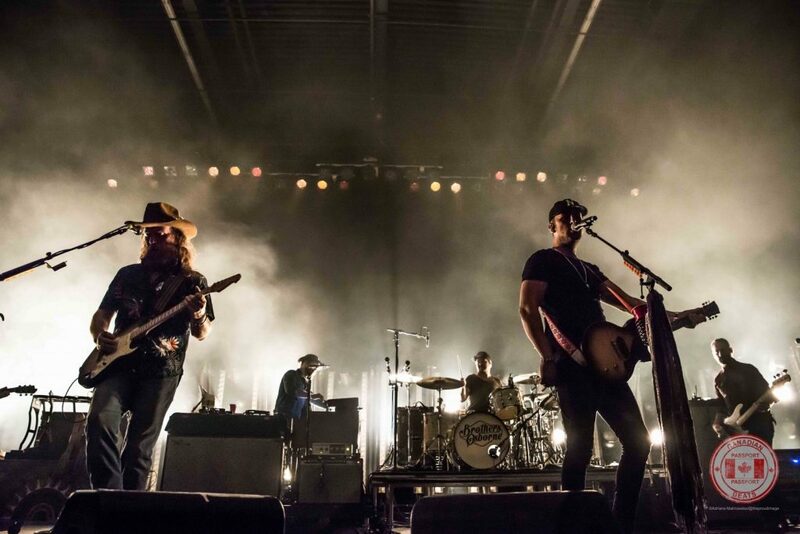 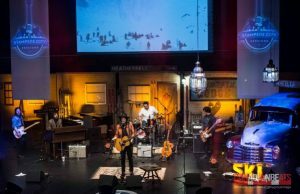 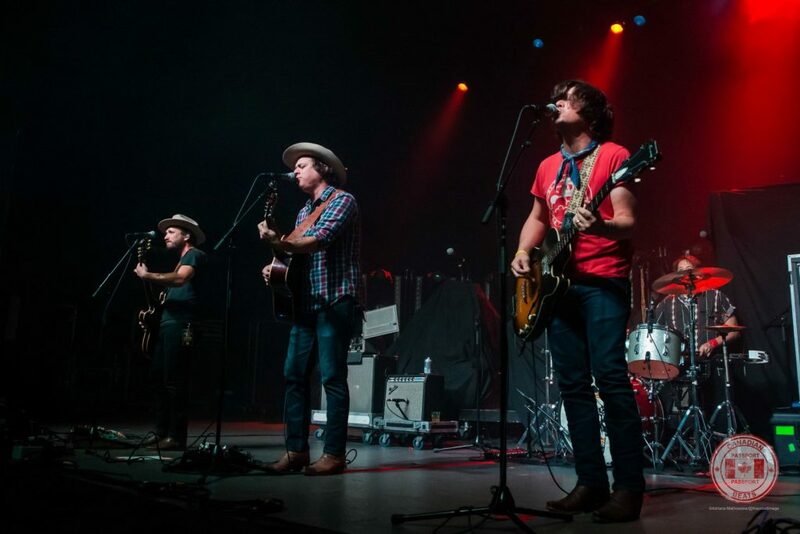 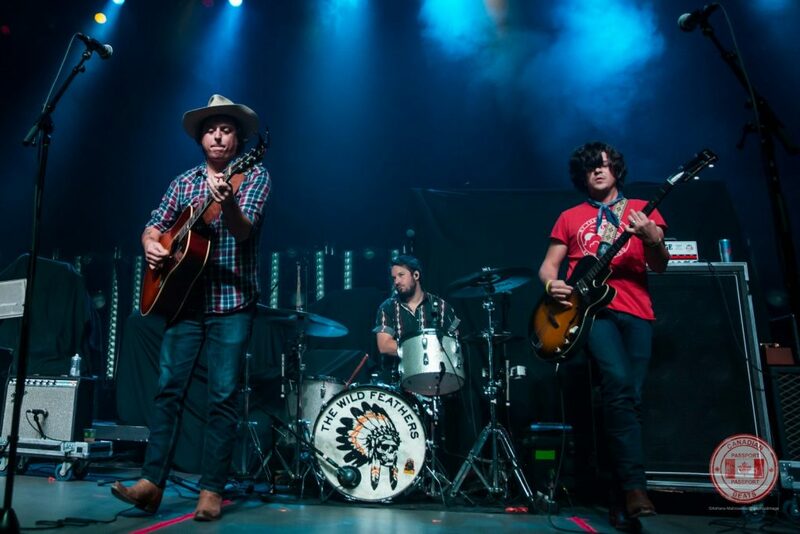 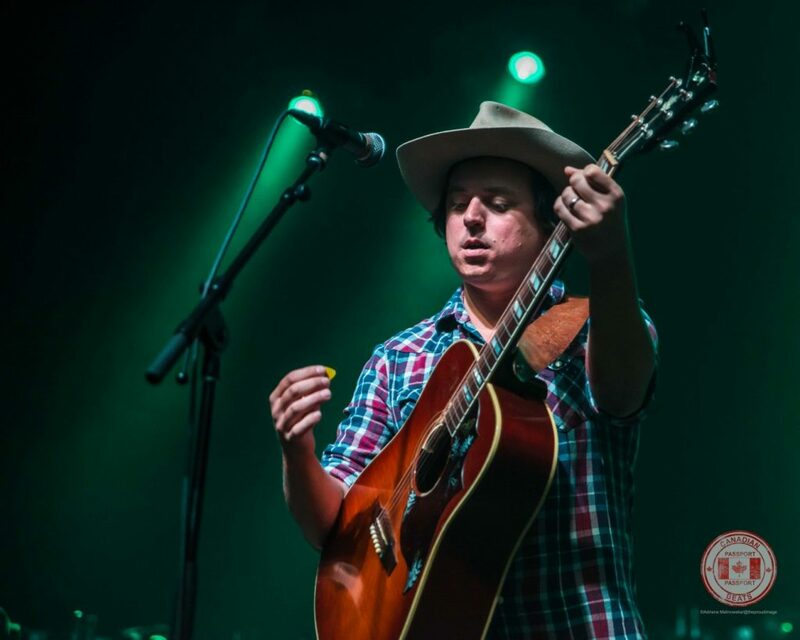 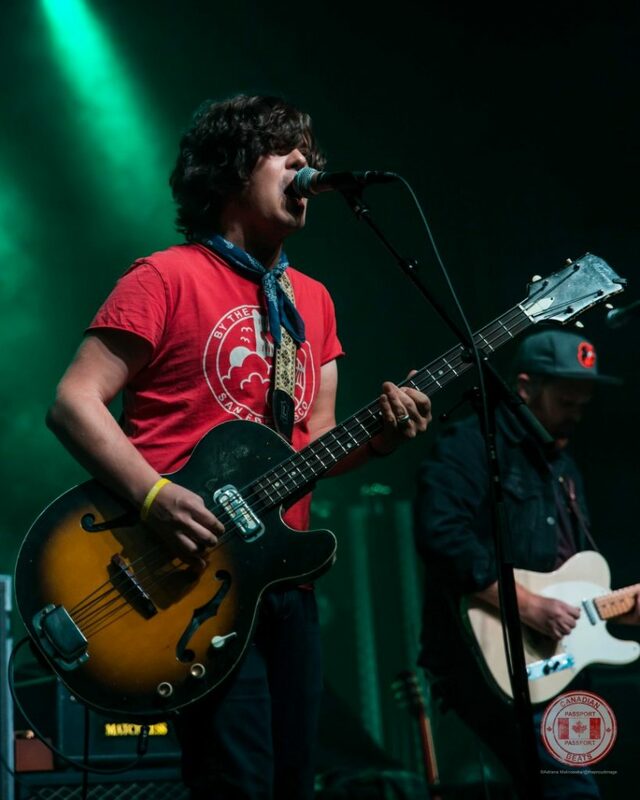 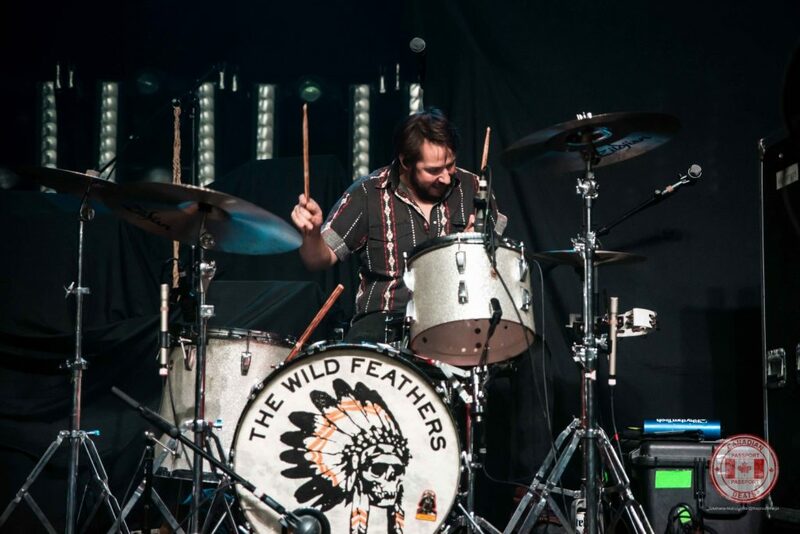 The Wild Feathers started the show on October 20 in Calgary at MacEwan Hall. 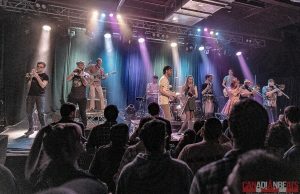 They did a great job warming up the crowd, and it was quite obvious that the band has a great fan following in the city. 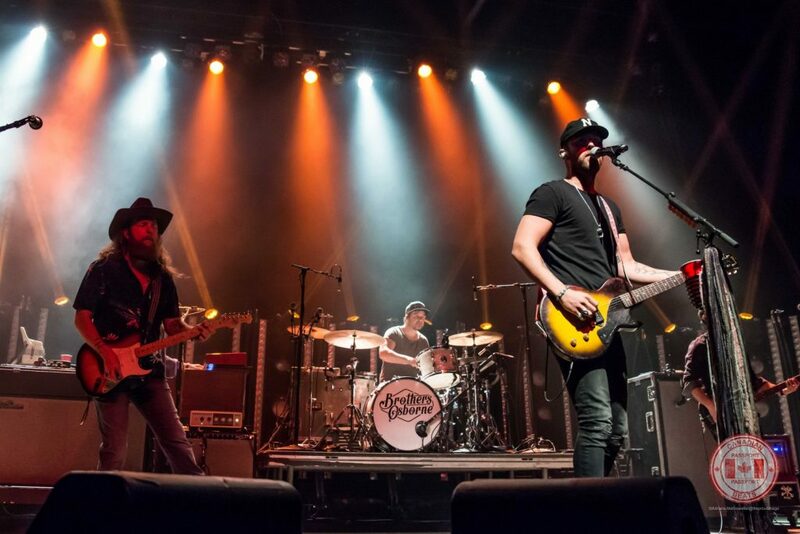 The four-piece band took time to sign autographs, pose for photos and chat with the fans after the show was over, which is always a great thing to see. 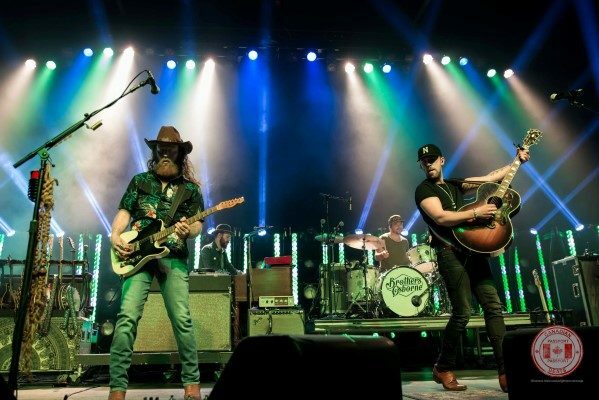 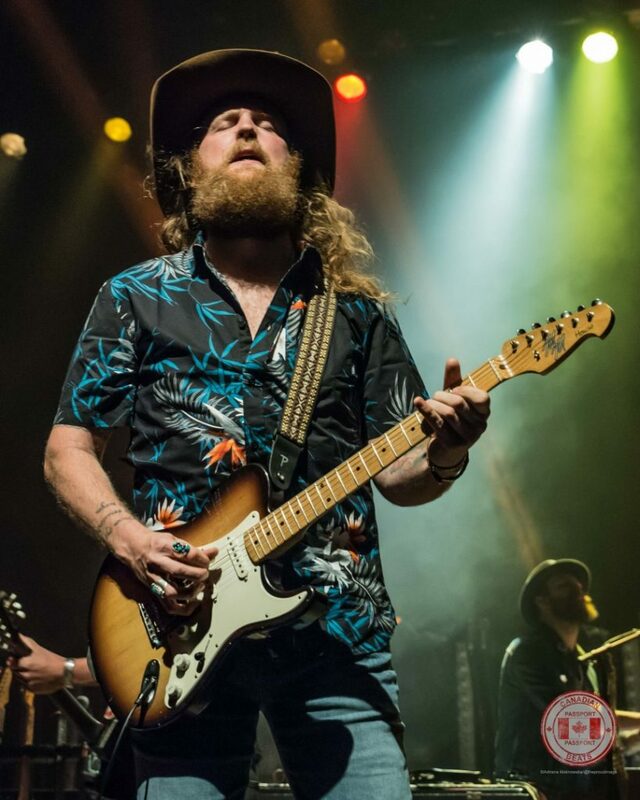 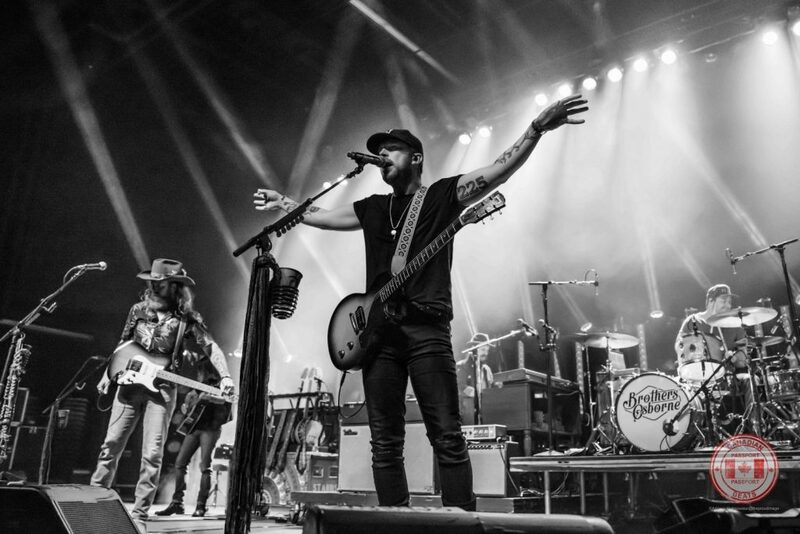 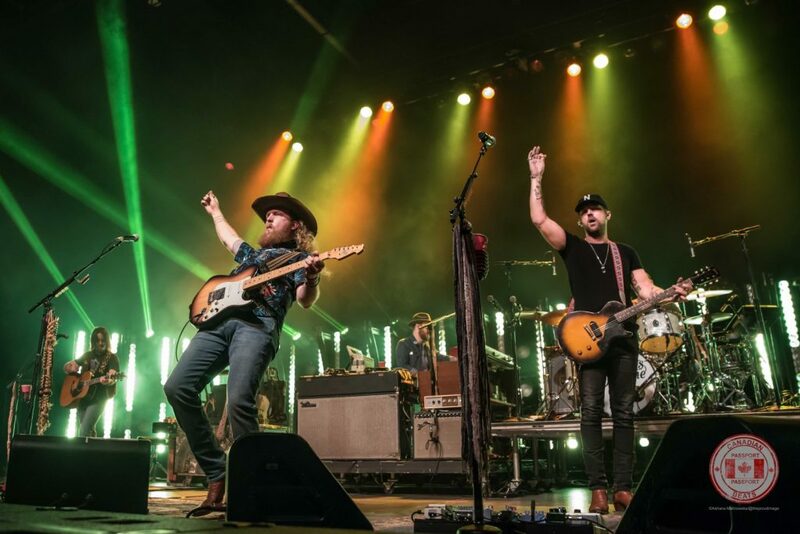 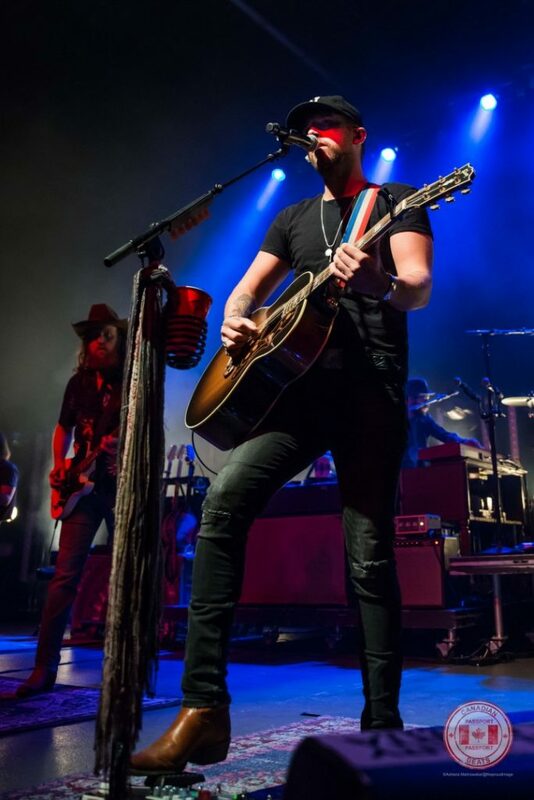 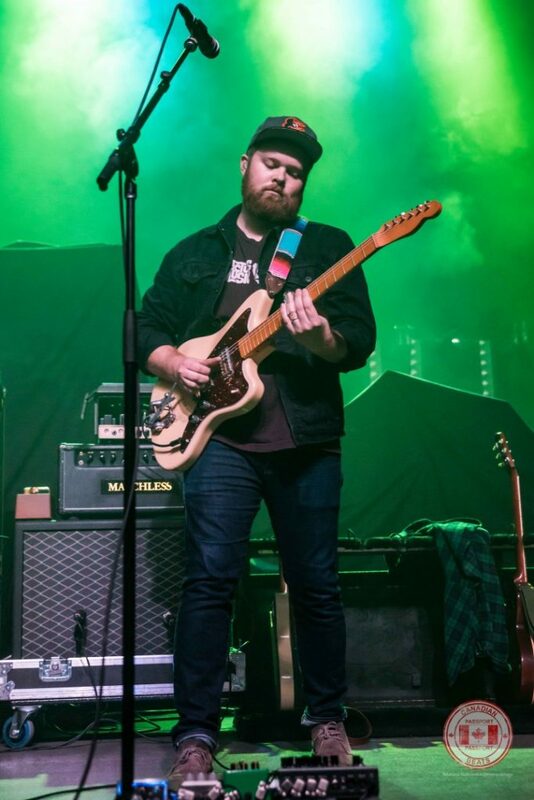 MacEwan Hall was packed for Brothers Osborne, many were dancing, even with the lack of space to do so, they managed. 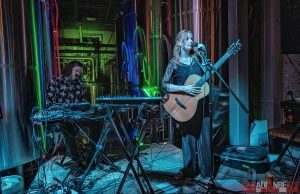 As it was an all-ages event, you could see children, adults and everyone in between there to soak in the music, and the band certainly didn’t disappoint.